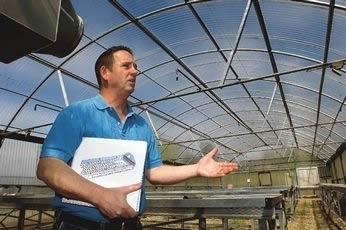 Seven years ago, the company began taking its seeds and growing them into transplants for re-sale to farmers. 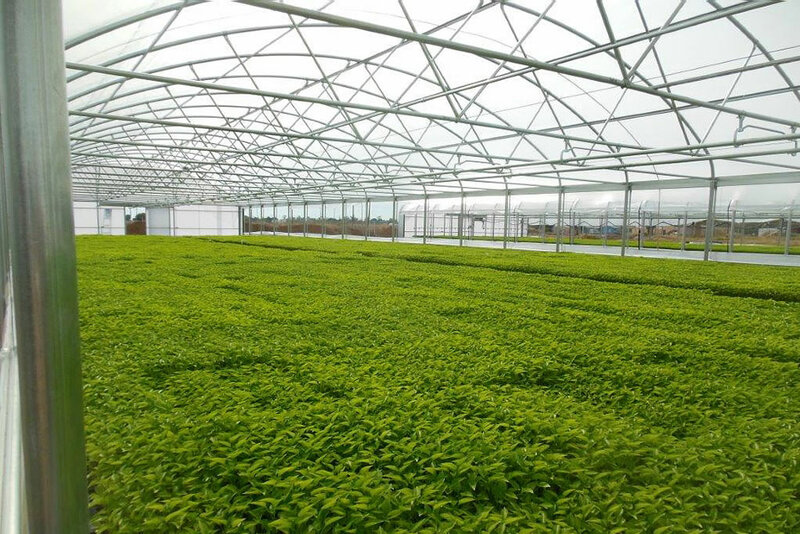 To achieve this, Keithly-Williams began purchasing greenhouses to produce the transplants and rather quickly this nursery became an integral part of the company. 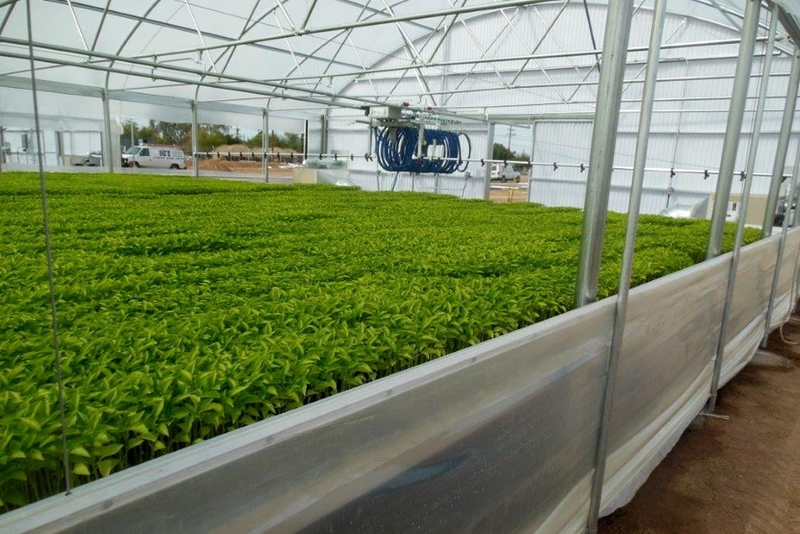 With its state-of –the-art nursery facility in Holtville, CA (two hours East from San Diego, CA) Keithly-Williams grows a wide range of quality vegetable transplants for growers in its region, with a list that goes from artichokes all the way seedless watermelons and anything else you can imagine in between. 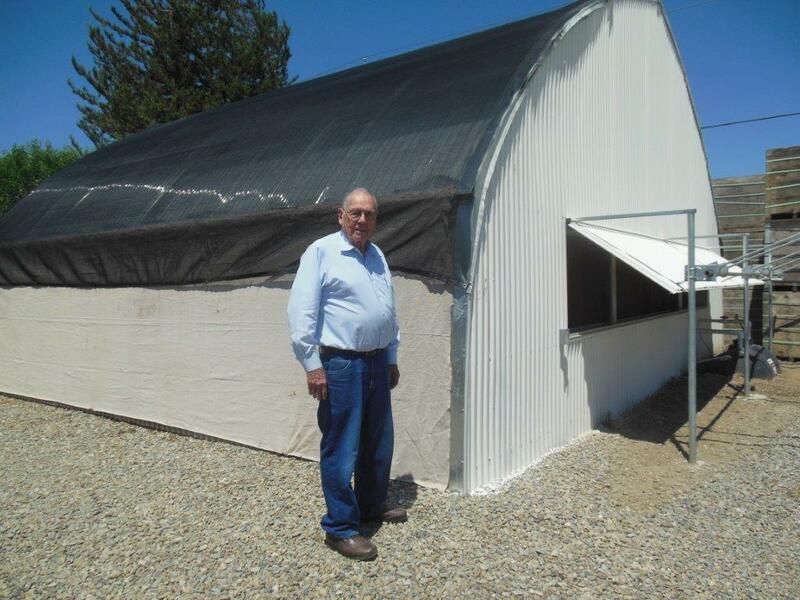 Nursery Manager Paul Chambers has seen the company’s transplants division grow and today he oversees 40 greenhouses, 16 of which were purchased from Agra Tech, Inc. in Pittsburg, CA. 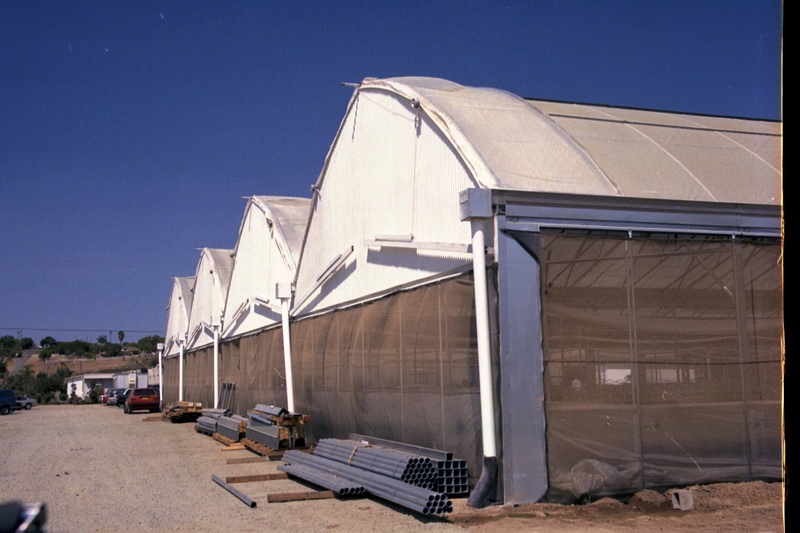 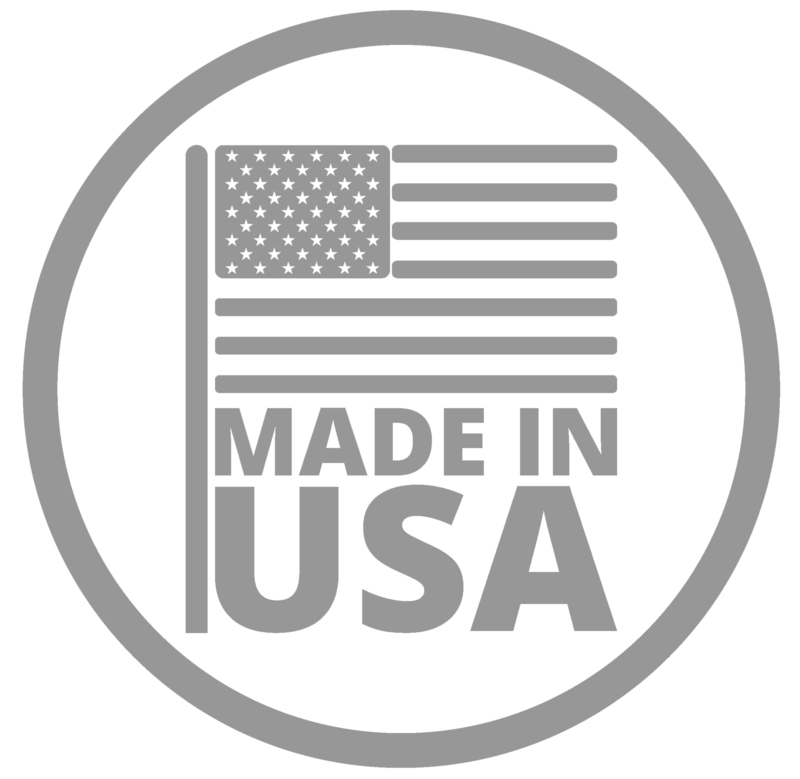 Agra Tech designs and manufactures commercial greenhouses and accessories as well as distributing a wide range of equipment for commercial, horticultural, and agricultural growers, retail nurseries, research and education facilities.